Home Creativity Have You Made a Huge Mess Lately? Have You Made a Huge Mess Lately? 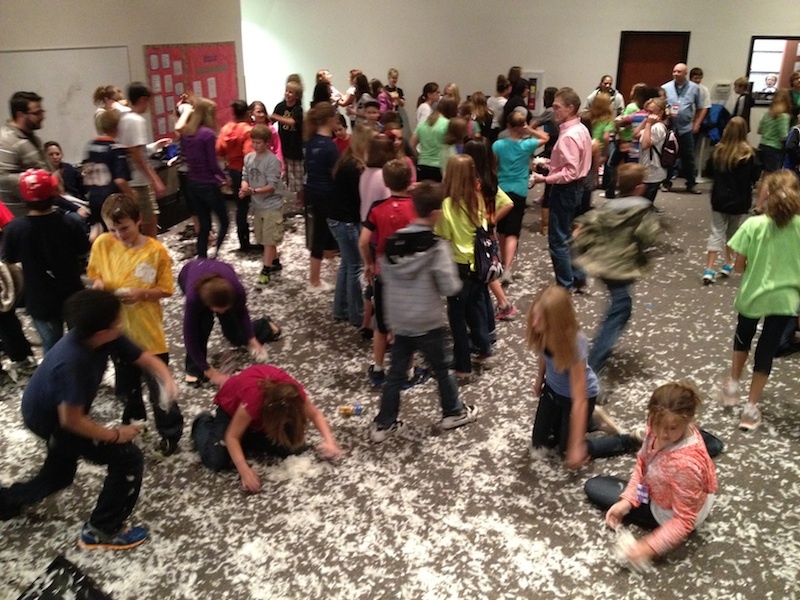 At middle school tonight, Pastor Michael, our middle school pastor made a HUGE MESS at church! 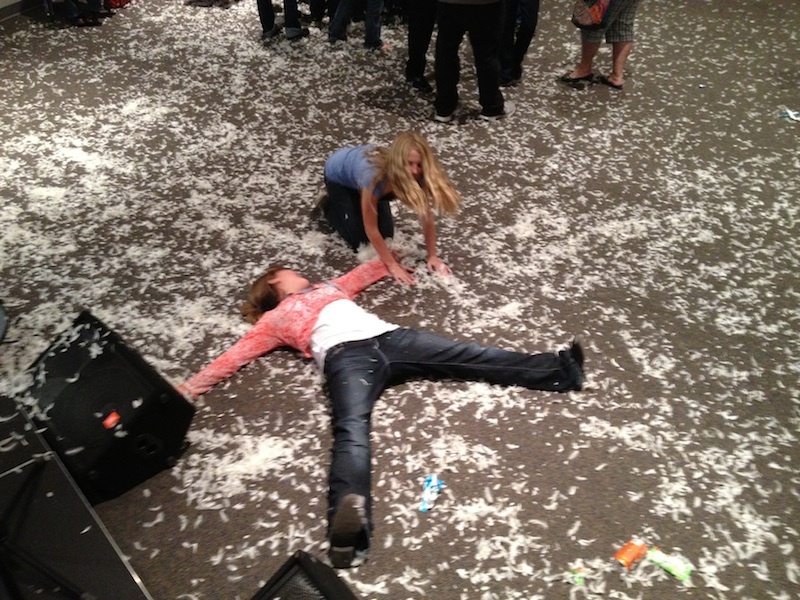 In case you are wondering… those are feathers! 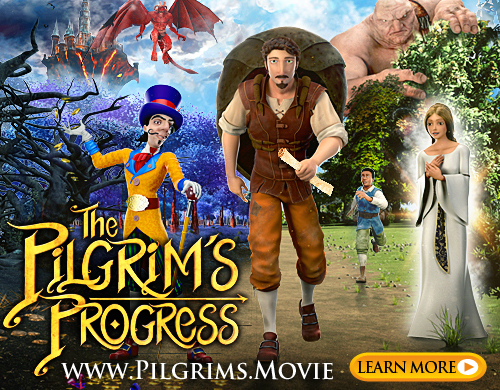 Hundreds… no. Make that, thousands of feathers! 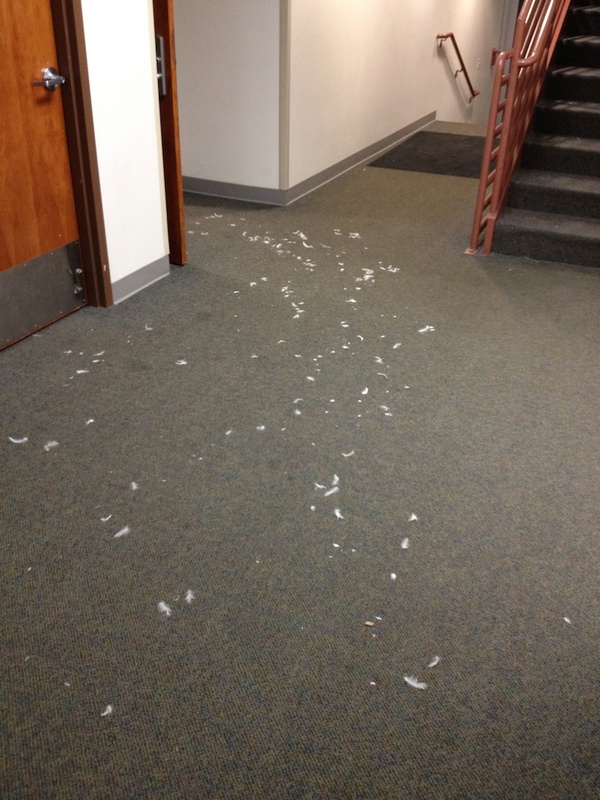 HOW did these feathers get everywhere, you ask? 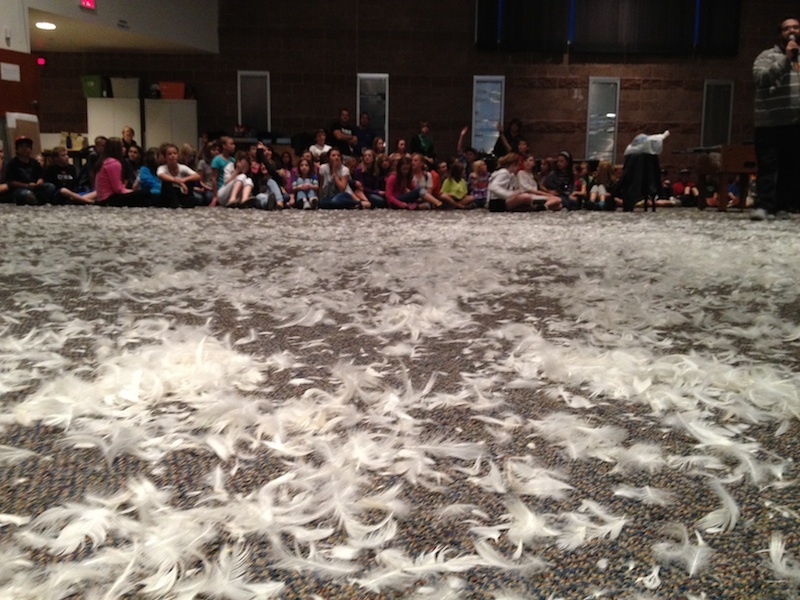 As you heard in the video, the lesson was on Gossip, and Pastor Michael told an old story about a student of a rabbi who was confronted about gossiping about the teacher and he broke open a pillow and asked the student to collect all the feathers. When the student said the request was impossible, the teacher replied that is what gossip is like. You can apologize and be forgiven, but the consequences still blow around and can’t be recovered. 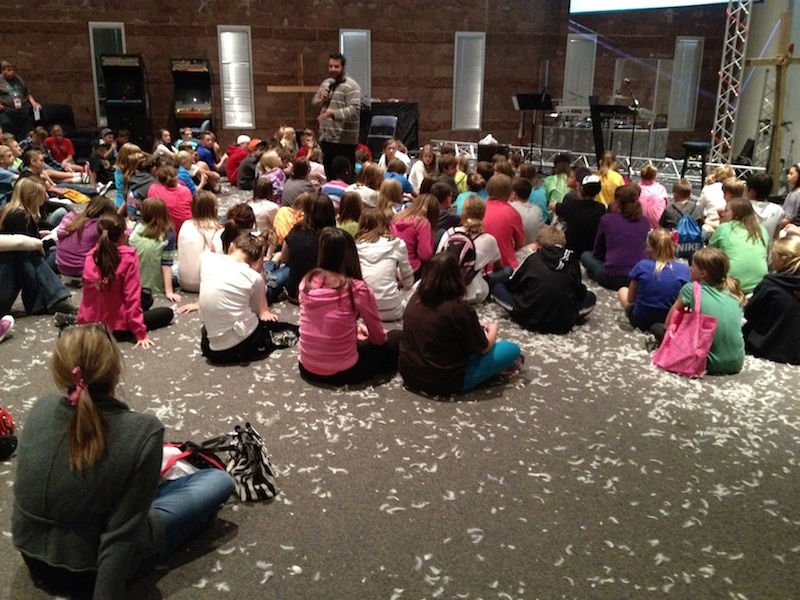 That “spreading of the gossip” was certainly true with the feathers as they spread all over the church building! 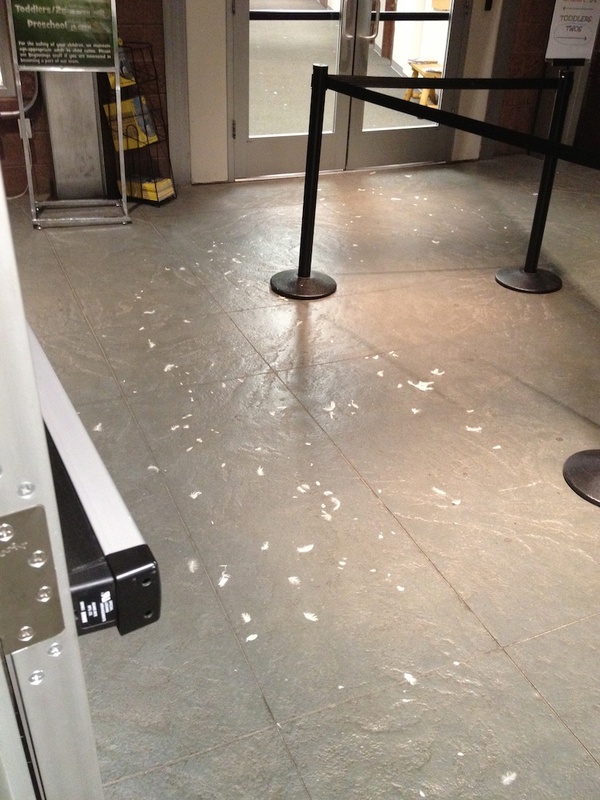 The kids tracked the mess all the way out to the lobby! LOL Oh, the stories I could add of lessons I’ve done that made huge messes, but I’ll save those for another time. What a GREAT WAY to make lesson’s memorable for kids! These students will long remember that when you gossip, you make a mess of things, and you can’t easily get back the words you carelessly tossed about! Even if it IS a BIG JOB to clean up after the lesson. How Are YOU Appreciating Your Pastor? Wow! What a great illustration. Very fun lesson! This past Wednesday we had Pastor Popcorn Night in Awana, where our senor pastor teaches each council time and the kids eat popcorn. 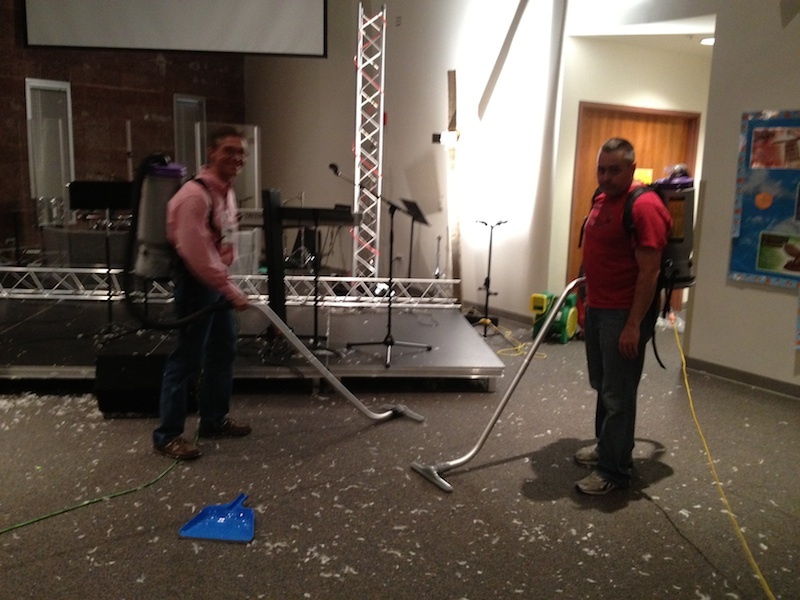 This is a fun night where our pastor can connect with kids, but there is a fair bit of clean up afterwards. Wow, what a great object lesson! Thanks for the great pictures too, looks like it was quite an effective illustration!